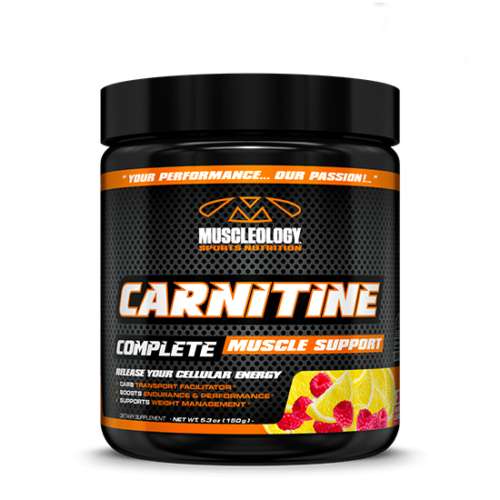 It’s Time to Unleash the Animal Inside! 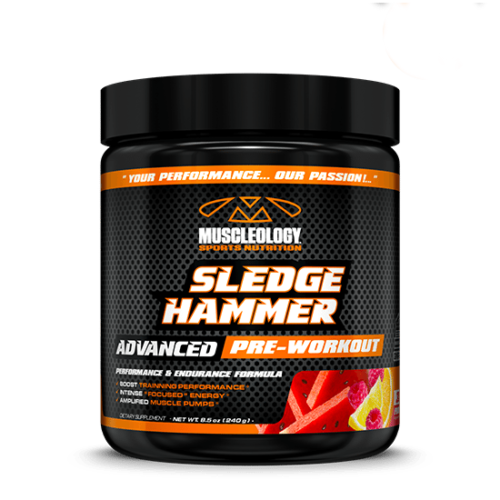 Every hard training athlete and man needs an edge to be the best they can be and REDTEST delivers all the natural botanicals and nutrients you need to perform at your best! 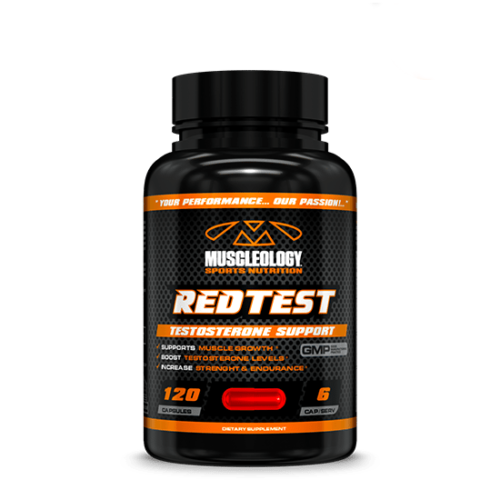 REDTEST™ delivers complete and effective testosterone-boosting ingredients to maximize natural testosterone in an effort to optimize natural hormonal balance and enhance training performance. 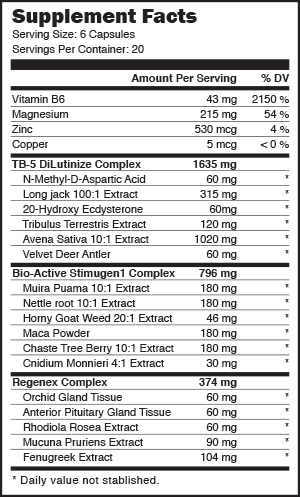 Contains Longjack, Tribulis, Maca, Deer Antler Velvet, Aveena Sativa, Fenugreek & More! REDTEST™ delivers 4 unique complexes containing 17 ingredients all working synergistically to support strength, muscle endurance and support your quest to look rock hard and vascular! 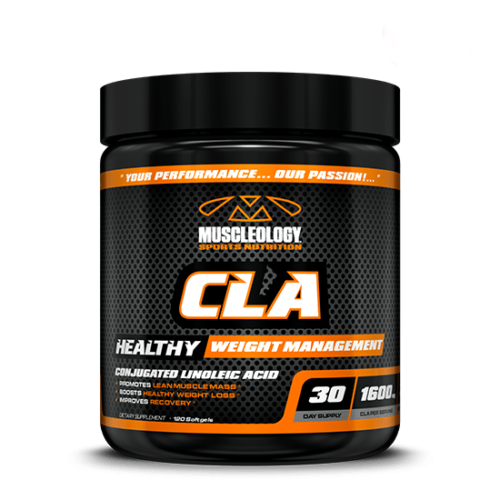 3 capsules in the morning and 3 capsules before a workout. 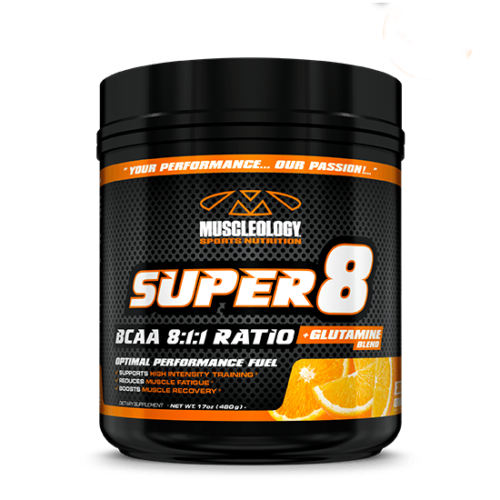 On Non-Training Days 3 capsules in the morning and 3 capsules before bed. 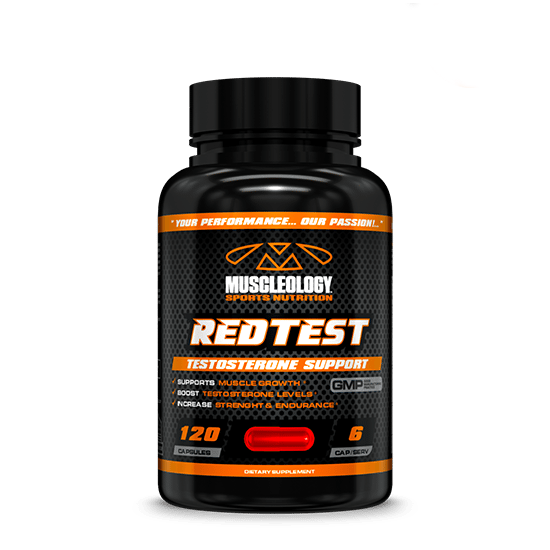 Unleash Your Inner Animal to Improve Your Performance in the Gym and Bedroom with REDTEST!